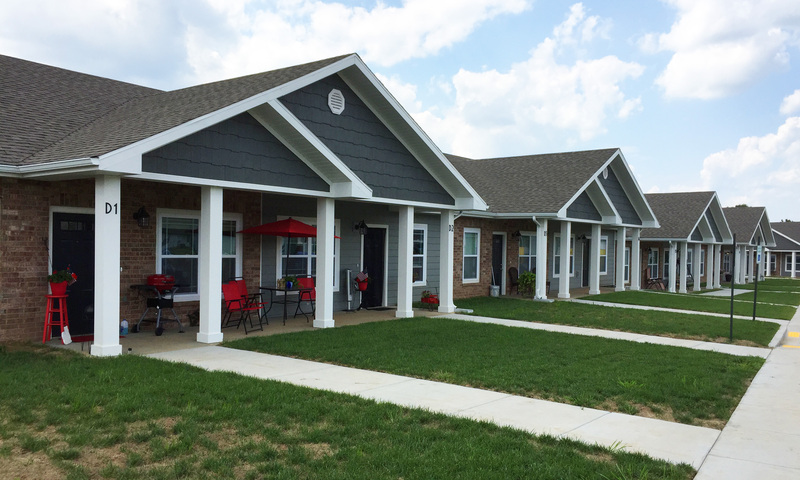 Our Programs – The Kitchen, Inc.
Beacon Village is a housing development which helps meet one of our community’s most critical needs: affordable permanent housing. 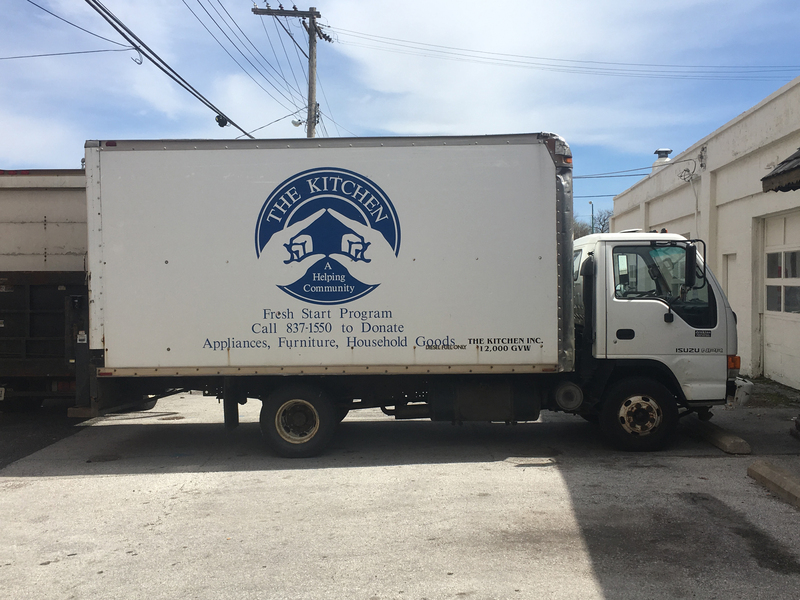 The Kitchen, Inc. provides temporary housing for homeless women, families and single parents with children. 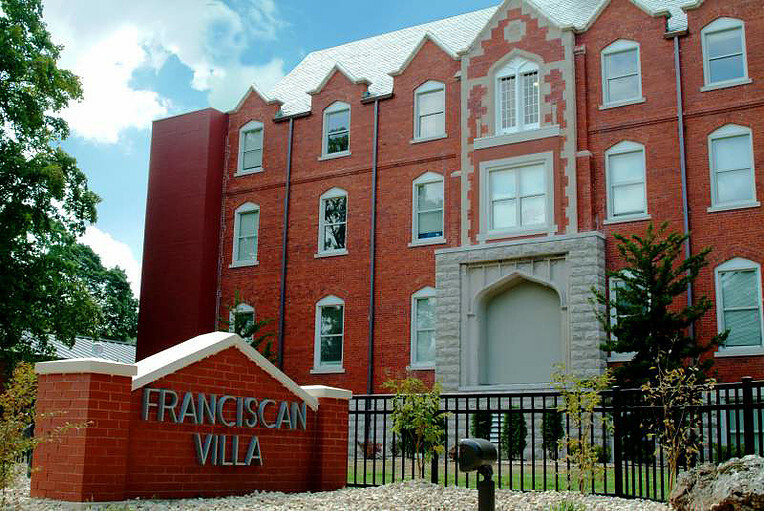 Franciscan Villa is The Kitchen, Inc.’s affordable housing community for income-qualifying person living at or below 50% of the median income. 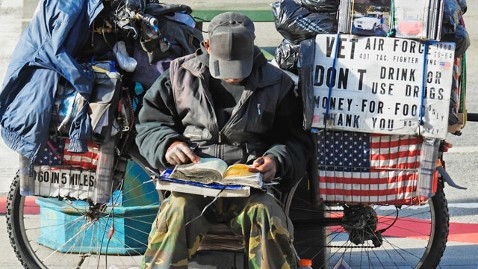 Home at Last is designed to serve veteran families who are homeless or at risk of becoming homeless. 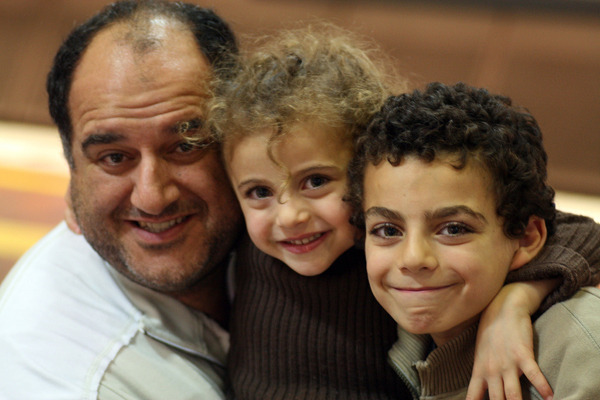 Housing First works to end chronic homelessness by first providing stable housing and then providing other basic needs. 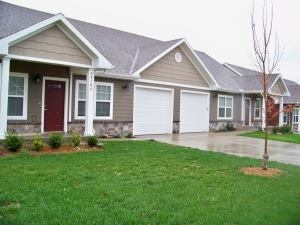 Rapid Re-housing an intervention program designed to help families quickly exit homelessness and return to permanent housing. 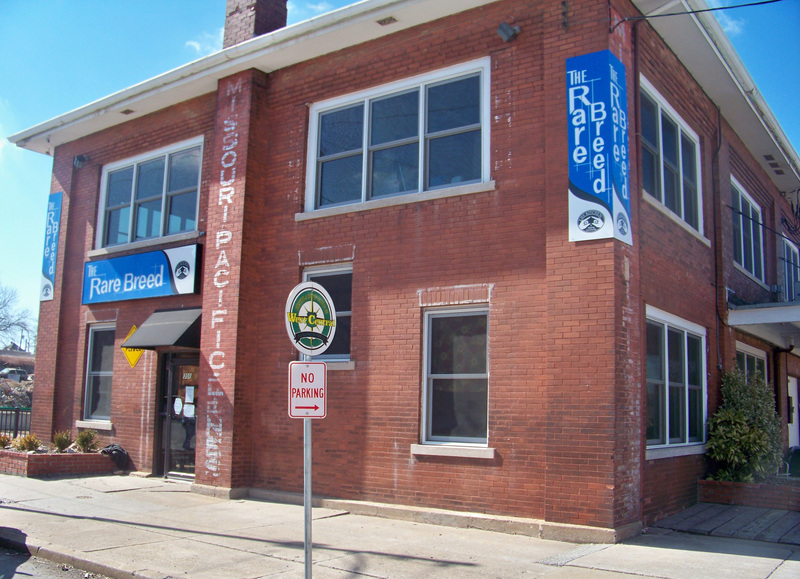 The Rare Breed Youth Outreach Center offers free and confidential services to homeless, runaway and at-risk youth ages 13 to 24. 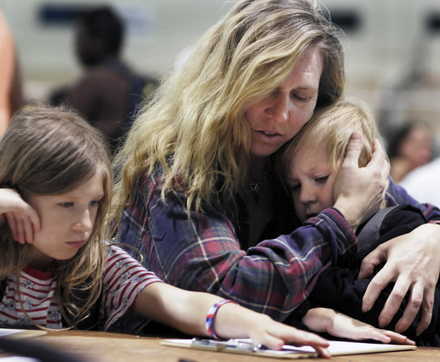 The Receiving and Distribution Center is the community’s access point in providing life’s basic needs to homeless and at-risk individuals and families. 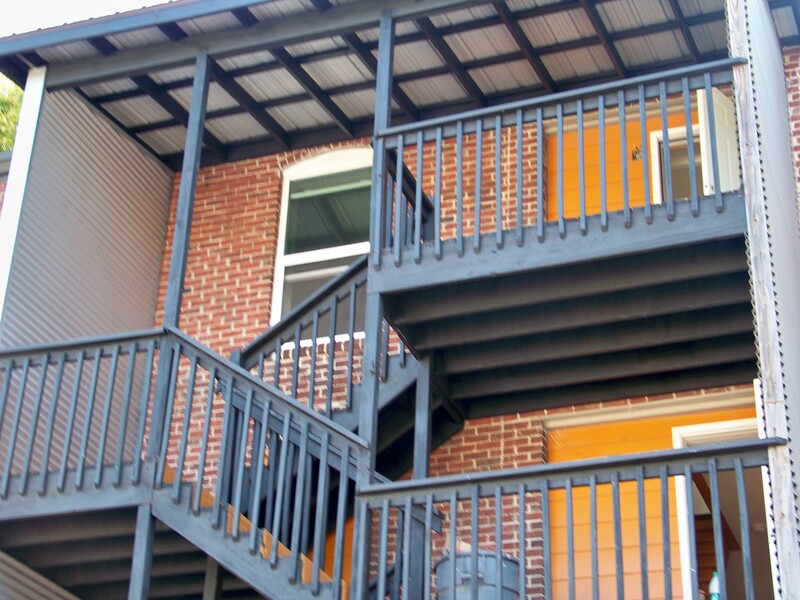 Spero Place provides permanent affordable housing for families as well as youth.